Just to give you a little context, Soulja Boy has been making headlines this week after appearing on The Breakfast Club. During his interview, he said that he believes his music has influenced a lot of artists and that he laid the foundation for them to succeed.. “When I first came in I got it the worst though, now look at everybody they doing what I did, I’m the reason why all these artists got social media, they should thank me,” he said. Now, fans believe Grande’s new song has proven his point. TBQH, we don’t hear it but plenty of Twitter users do. What do you think? 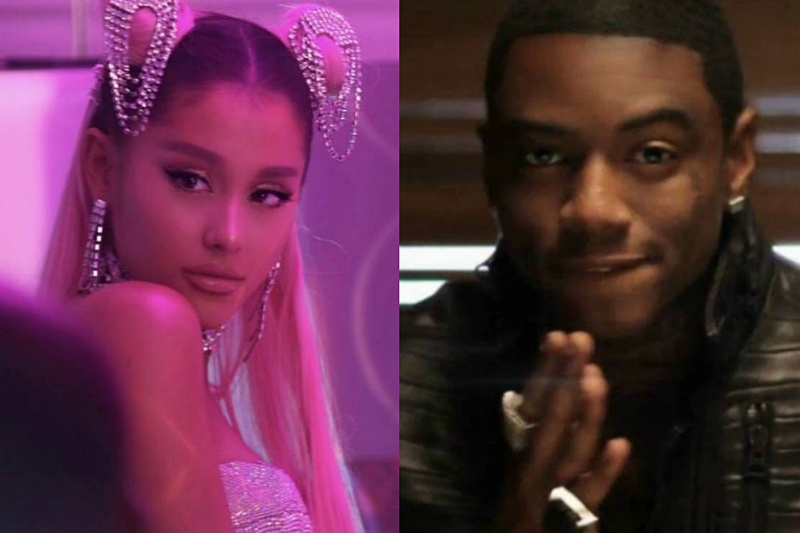 Listen to “Pretty Boy Swag” below to decide for yourself if Grande’s new single sounds like Soulja Boy’s song.